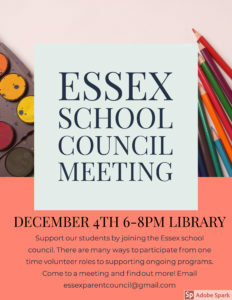 Support our students by joining the Essex School Council. There are many ways to participate from one time volunteer roles to supporting ongoing programs. 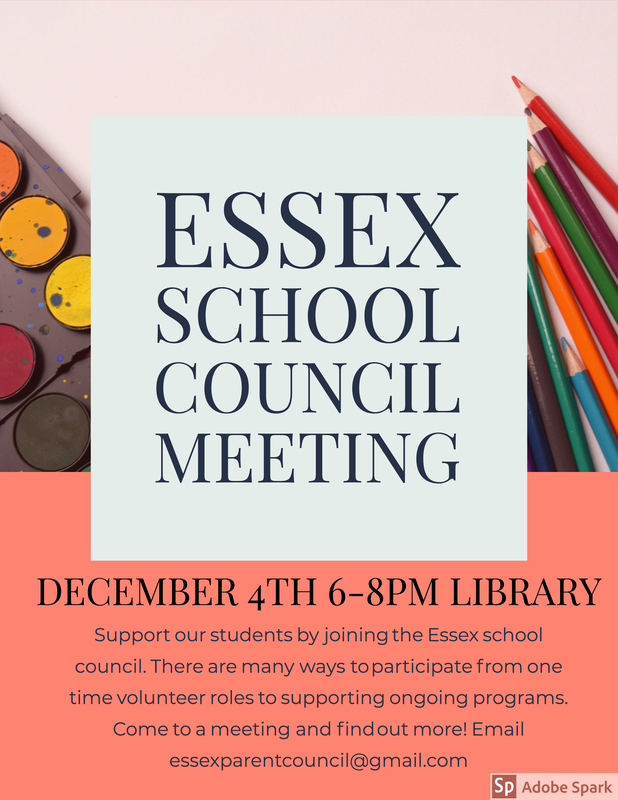 Come to a meeting and find out more!